Most local governments have some sort of building department who is responsible for issuing permits for new construction as well as re-modeling and home addition construction. The building departments monitor construction and home re-modeling in order to make sure homes and other buildings comply with existing zoning laws and meet the required safety standards. For instance adding a second kitchen to a home could be in violation of zoning laws where the reason for the additional kitchen is to turn a single family home into a two family home and where the home as currently situated is zoned for only single family residences. As a result a permit request to add a second kitchen so a home can hold two families (for rent or not) rather than one would be denied if the zoning only allows single family homes. Of course if the purpose of adding an extra kitchen is to enhance the value of a house (think luxury homes) and only the homeowner will be utilizing the second kitchen for themselves there should be no issue with getting a permit for a homeowner wanting to add on a second kitchen. In fact many city governments encourage homeowners to boost the value of their home since it can help raise local tax revenue by increasing the value of the home upon which taxes are based. That is another reason for the permitting process is that it allows the local property tax assessor to know about all improvements to a home and as a result the improvement in value upon which they collect taxes for. The government wants its tax dollars and the permitting process helps along with that purpose. In a majority of locations the permitting process requires inspections of any work being done. Inspections can happen before the start of the work, during the construction process and after the work has been completed. Due to the many requirements with regards to building standards and codes, electrical standards, as well as plumbing standards by having remodel or home addition work inspected homeowners can be assured the work done is safe and meets the code requirements. Local inspectors who inspect and issue certificates for the inspections are trained and knowledgeable in the area they will be inspecting and will be looking to check all construction and installations are done according to required standards. On the other hand homeowners who decide to go the non-permit route and find a contractor willing to ignore permit rules may find themselves with a contractor who is used to cutting corners thus possibly resulting in an unsafe end result. Especially when it comes to electrical and plumbing matters safety is of high importance. Improperly sized electrical circuits can result in short circuits that can cause fires. Improperly installed plumbing can mean drains that don’t flow very well or the chance of leaks happening over time due to poor quality work that do not meet plumbing code standards. When the time comes to sell the home savvy homebuyers will be asking about changes to the floor plan of a home and whether or not the changes were done with a permit and in accordance with local and national building standards. Home inspectors are trained to recognize changes to floor plans and additions in a house and many will recommend that the buyer ask about permits. Permits generally are public record and homebuyers can check the local building department to see if permits were requested when a remodel or addition was done. Lack of permits can cause buyers to walk away from deals because they may have to deal with the building department and the lack of permits after they buy the home which can be an expensive proposition. Work that involves changing the structure of a home, adding a new electrical panel, additions to a home, changing out the HVAC, installation of decks, changing the size of a septic system, increasing the size of the water main feed line, major electrical and major plumbing jobs all may require the homeowner to apply for the right permit in order to get the job legally done. Each city has different rules and not every city may require a permit for some type of work. It is always best to ask the local building department about their permitting process and what types of work need and don’t need permits. Even if you are planning on doing the work yourself and are licensed to do so many times you will still need a permit before you can do the work. Permits do also require that certain work be only performed by someone licensed in the particular trade or profession. So for instance electrical work must be done by a licensed electrician, HVAC work must be done by a licensed HVAC installer. Work done by unlicensed contractors would result in the certifications being denied until a licensed professional reviews and approves of the work. So make sure you use licensed professionals for those portions that require it. Some home projects that may not require permits are remodel projects that are merely cosmetic in nature and do not involve major rewiring projects, major plumbing projects, or relocation of walls and supports of a home. A simple kitchen remodel that only involves putting in new cabinets and appliances may not require a permit in many jurisdictions. As with anything related to a house it does not hurt to ask. Ask the local building department or browse their website to check their frequently asked questions. 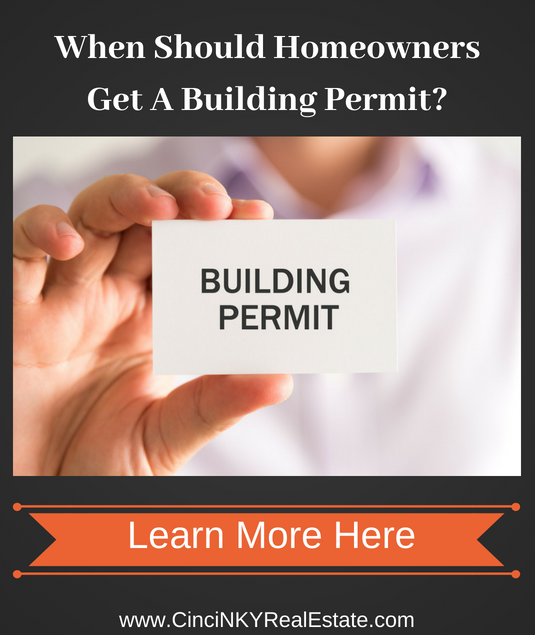 Oftentimes the building department’s website will clearly lay out what type of work a homeowner needs permits for versus what type a permit is not needed. Additionally many quality professional contractors are very familiar with the permit process and can explain to the homeowner which projects need permit and can even apply for the permits on your behalf to get the project done. How Should Homebuyers Approach Homes That Have Had Construction Work Done? Homebuyers should be checking to make sure the home they are interested in buying has only had work done under the proper permits. 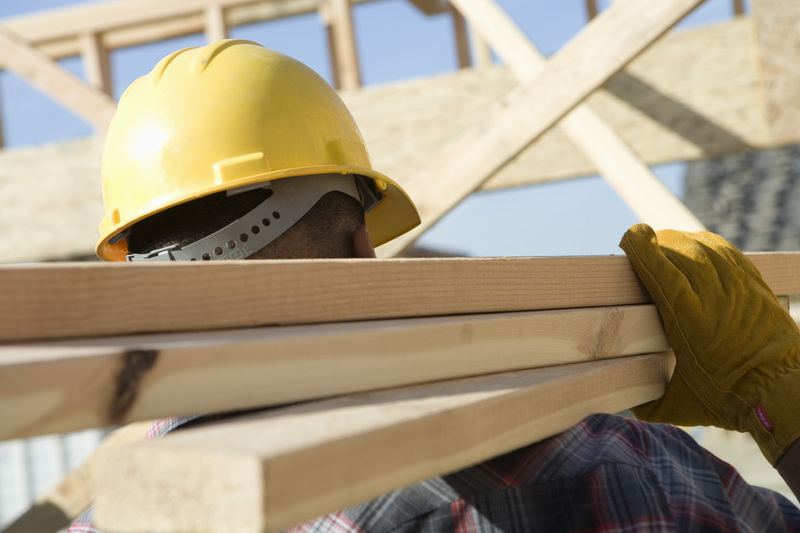 The lack of permits can cause problems for the homebuyers when they come in to apply for their own permits for work in their house and the building department discovers previously unpermitted work. The building department can and will condition new permits on inspections and corrections of faulty work done by the previous owner which could end up costing the homebuyer more money for what may have been an easy project. Additionally the discovery of the un-permitted work could lead to a raising of the home’s value which will result in an increase in taxes the homeowner will have to pay over time. If a homebuyer suspects changes have been made to a home that requires a permit they should be asking the home seller for copies of those permits or looking if those permits are available at the local building department office. Homebuyers can ask their home inspector to inspect closely areas where they believe work may have been done but the sellers have failed to disclosure. Local home inspectors should be familiar with the local permitting process and know what type of work requires permits versus what type of work does not require permits. Sometimes newer homes may have architectural plans on file with the local government that can give buyers an idea if major changes were made to the home requiring a permit. Any major home remodel or home addition will require an application to be filed with the local building department to make sure the work is being done right and the local tax authorities are aware of the improvement in value. Um-permitted work can be an indication of poor quality work and/or safety issues with the work. Homebuyers should verify major work done in a home they are interested in has been done with permits so they don’t get stuck with cleaning up the prior owner’s mess. 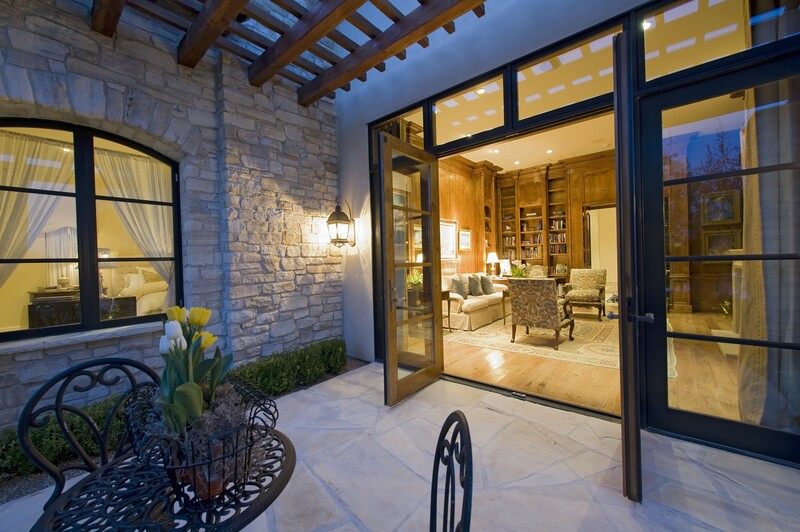 About the author: The above article “Why Homeowners Should Get Permits When Doing A Home Remodel or Addition” was provided by Luxury Real Estate Specialist Paul Sian. Paul can be reached at paul@CinciNKYRealEstate.com or by phone at 513-560-8002. If you’re thinking of selling or buying your investment or commercial business property I would love to share my marketing knowledge and expertise to help you. Contact me today!